Apparently, it’s the way the game is “meant to be experienced”. Assassin’s Creed games haven’t had the best history with exploration of their open world environments, and usually end up barraging players with quest markers and icons on the map or the mini map (or in Origins’ case, the compass). 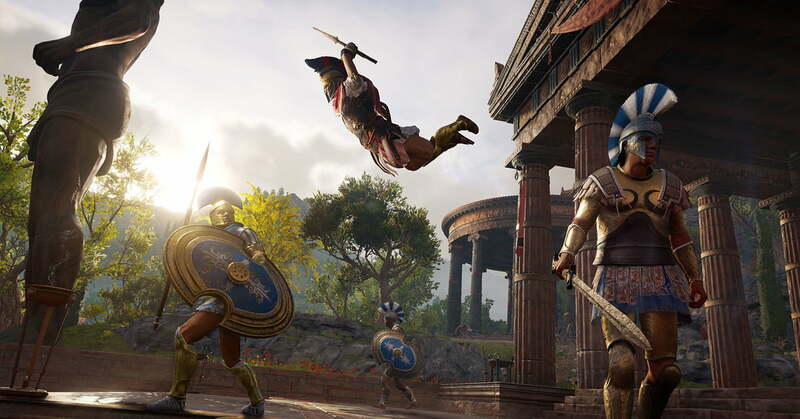 The upcoming Assassin’s Creed Odyssey, though, might be looking to improve in that particular area. IGN recently posted a video preview of Odyssey, and one of the things we learnt from it is that players can toggle between two “modes”, so to speak, that will determine what kind of an exploration experience they will have in the game. There is, of course, the Guided Mode, which is described by the game itself as a more “traditional” experience, where map markers will be displayed at all times and quest objectives will be given to you automatically. 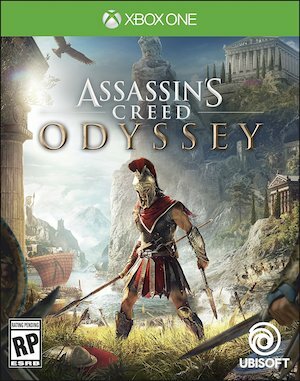 More interestingly, though, there’s also the Exploration Mode, which according to the game itself, is “the way Assassin’s Creed Odyssey is meant to be experienced.” This mode removes map markers, and during quests, doesn’t give you quest objectives. Instead, you have to accrue hints of where in the game’s world to go based on dialog from NPCs and other sources, and when you’re close to where you should be, you can then use your eagle to pinpoint where exactly it is that you need to be headed. It’s an interesting take on exploration, more for Assassin’s Creed in particular than just any open world game- Assassin’s Creed games always try to recreate excellent recreations of their settings, and they would benefit a great deal from having more immersive game worlds that players can actually feel like they’re a part of. Additionally, given just how much there is to explore in the game, and how varied and beautiful Ancient Greece looks already, Exploration Mode does seem like the way to go.